Landlords and tenants have different responsibilities when it comes to keeping the grounds around a tenanted property tidy and well maintained. 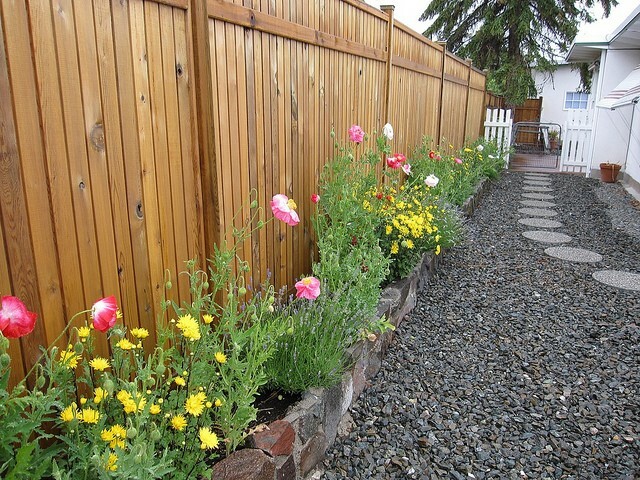 Tenancy Services, a division of the Ministry of Business, Innovation & Employment, provides recommendations about garden and lawn responsibilities on their website. While many landlords choose to follow these, your exact responsibilities are defined by your tenancy agreement, so be sure to refer to your contract if you are unsure about your duties. Ensuring that trees, shrubs and hedges are safe. For example, if a tree is damaged in a storm and has become unstable, the landlord is responsible for restoring the property to a safe state. Some landlords wish to have more involvement in grounds maintenance. For example, it’s not uncommon for landlords to mow the lawns for their tenants. If this is a service you wish to provide as a landlord, be sure that it is specified and agreed upon in the tenancy agreement. If a tenant is unhappy with the condition of a tree, shrub or hedge on the property, they must ask the landlord before altering or removing the plant. 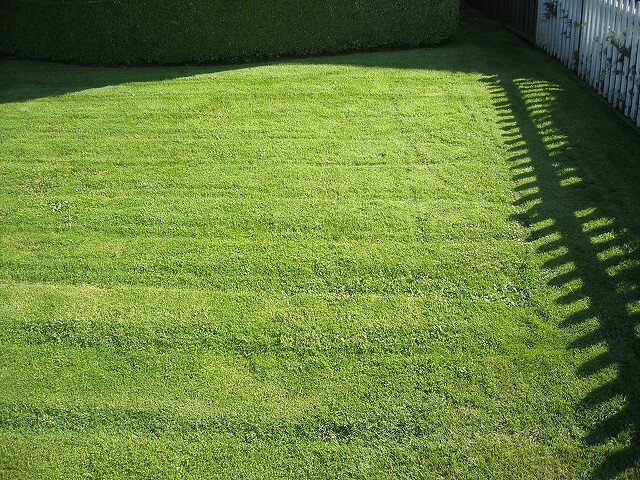 If the landlord agrees that the tenant can trim or remove the plant, then the tenant will be responsible for undertaking the work and clearing away the trimmings. Lawns and gardens can become a major source of contention between landlords and tenants. For instance, a landlord may have very high expectations for how the property will be maintained, while their tenants may have a more relaxed view. If a dispute arises, it’s best to try to work it out between yourselves. For example, the landlord may ask that the tenant try to adhere a more regular lawn-mowing schedule during the summer months when grass grows faster. In most cases, disputes can be resolved amicably. When they cannot, the landlord and tenant may need to appeal to the Tenancy Tribunal for help in resolving the issue. For more information, please refer to our blog about resolving tenancy issues. At McPherson Property Management, we recommend that our landlords follow the advice given by Tenancy Services with regards to outside grounds maintenance. This set up works well and is the norm when it comes to lawn and garden responsibilities, so most tenants are happy with the arrangement. When a new tenant moves into a property, we make sure they understand their responsibilities towards the lawn and gardens. If a problem with the grounds arises during the tenancy, the tenant and/or landlord can contact us and we will work to address the problem as quickly as possible. We believe that lawns and gardens should be a source of enjoyment and pleasure – not a point of contention. By agreeing to responsibilities upfront, our tenants can enjoy their outdoor areas, while our landlords can rest assured that their property is being cared for appropriately.